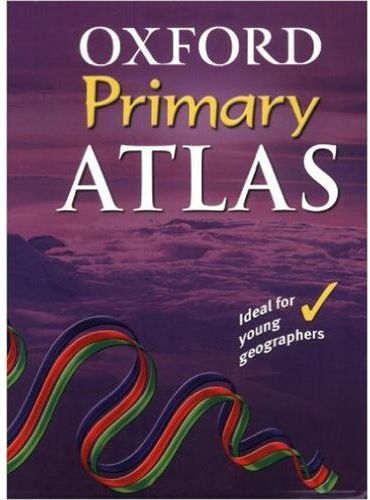 The Oxford Primary Atlas is a clear, bright and informative atlas for all 7-11 year olds. It is a completely new, up-to-date atlas with accurate, easy-to-read and colorful mapping, presented in a tidy visual layout based on evidence for children's thinking with maps. It has been specially designed to include key curriculum themes such as mountains, water, settlements, connections, and environments. It incorporates easy-to-use features including innovative grid codes to help children find places listed in the index, many colorful photographs to aid children's understanding of map symbols, attractive artwork to provide a 'sense of place', and stimulating graphics to make large numbers easy to understand. The exciting new content includes map literacy and numeracy, country data files, and flags of the world at a usable size.